Stovax Professional XQ is a twin wall flue system that can be configured to suit almost any stove installation requirement. Here’s a quick fire guide explaining the benefits of this system. 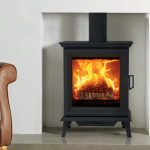 Perhaps the most obvious benefit of the Stovax Professional XQ system is the fact that for many homes, it solves the problem of wanting a wood burning stove but having no chimney. The need for a chimney can often limit where you can position your stove, or indeed whether you can have a wood burning stove at all. 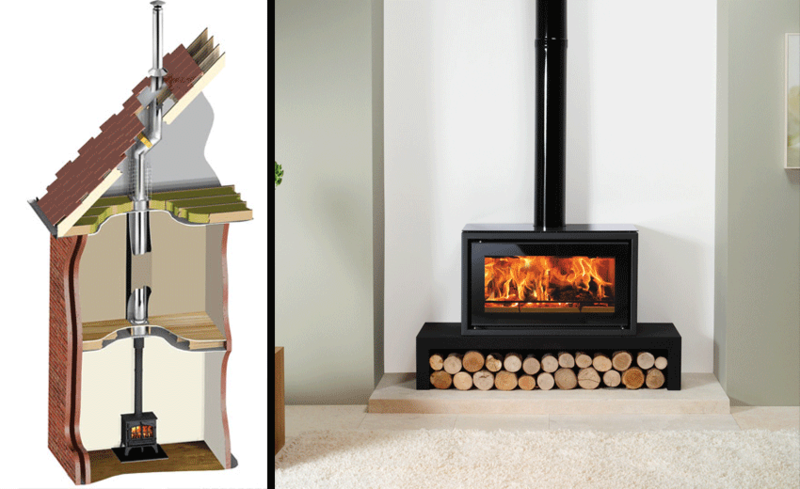 The Professional XQ flue system solves this by allowing you to not only have a stove, but often makes it possible to position the product in unusual or unconventional spaces. For example, this system often works well for those wanting a double-sided fire. 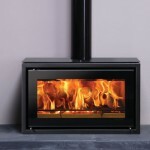 The Professional XQ Stove & Fireplace Chimney system is a complete internal and external flue system. 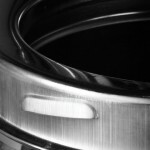 This means it can be installed either as a through wall installation, or internally, in your property. The Professional XQ range has been designed to be both safe and easy to install. The range features twist-lock connections, making it quick to install whilst also preventing uncoupling and keeping the system robustly in place. Supporting up to 12m of chimney system, Stovax have also designed base wall support and spigot assembly, ensuring that this is top-of-the-range flue design. Made from high grade stainless steel, the system is watertight and weatherproof, protecting the high-density insulation between the twin wall pipe, offering the highest corrosion resistance for the inner wall, and an attractive polished finish for the outer wall. Stovax Professional XQ is offered in a heat resistant textured matt black finish for internal use*, which can be installed right down to your stove or fireplace. 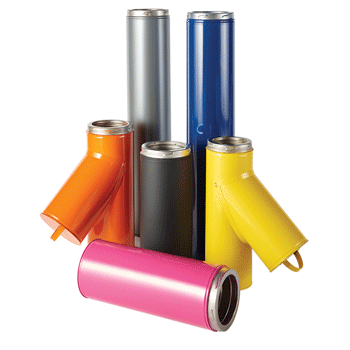 With over 450 colour choices, the external components from this advanced flue system can be powder coated to almost any colour of your choice. This means that if there are any specific requirements set by local planning authorities when it comes to colour, it is more than likely you can match it. Additionally to this, if you do not have planning restrictions and have a little more leeway when it comes to colour, the Professional XQ range enables you to choose almost any colour of your preference. To find out what best suits your requirement, get in touch with your local retailer, and download the Professional XQ brochure to see the full range. *Please note this is strictly for internal applications only. For total peace of mind, the Stovax Professional XQ range carries up to 10 years of warranty. Find out more here. 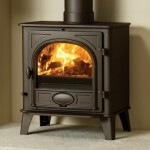 Can I have a stove if I don’t have a chimney? 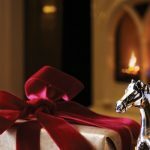 Chimney maintenance – why is it important?